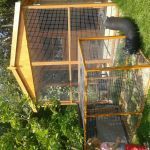 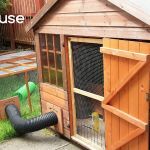 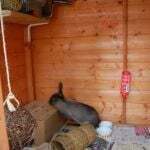 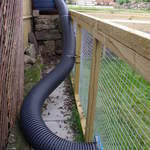 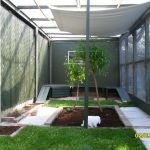 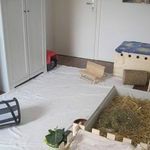 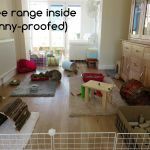 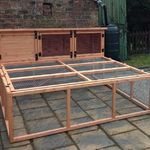 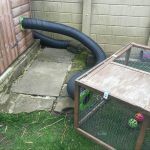 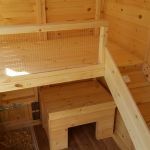 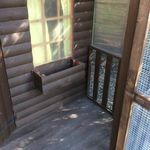 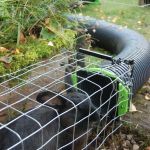 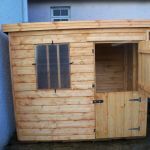 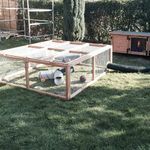 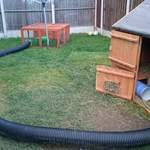 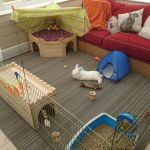 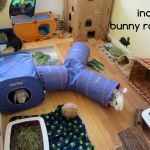 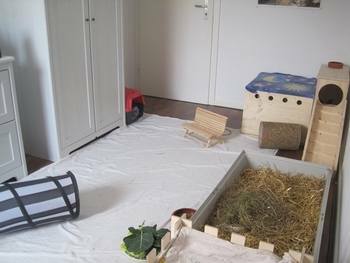 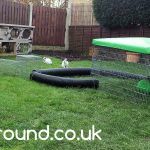 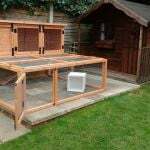 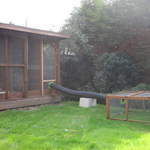 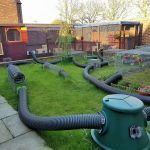 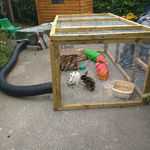 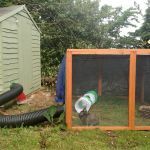 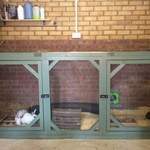 Great rabbit set ups can be indoors or outdoors. 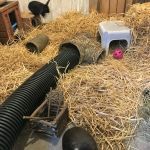 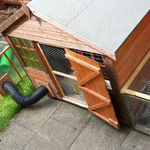 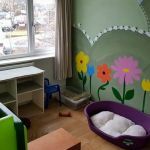 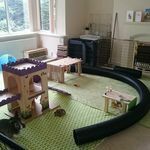 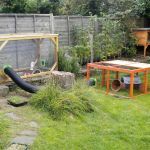 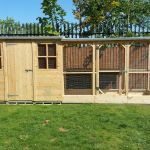 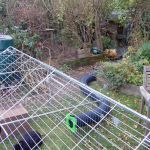 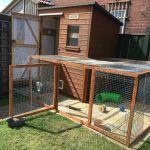 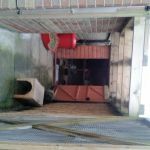 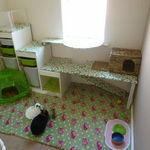 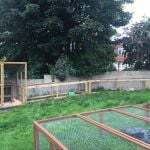 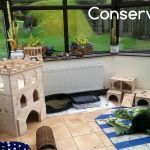 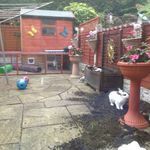 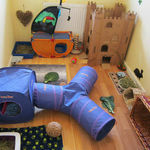 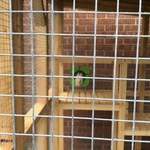 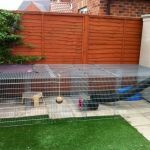 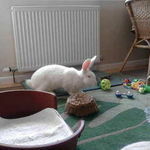 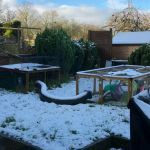 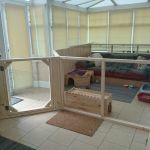 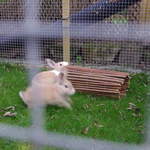 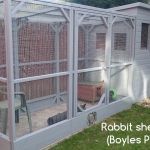 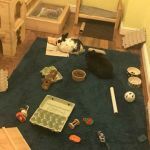 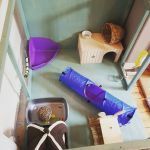 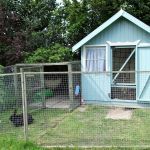 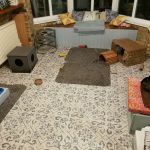 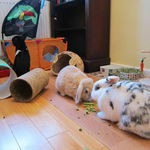 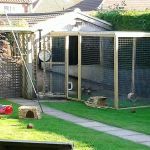 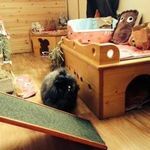 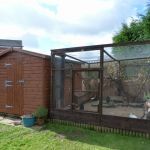 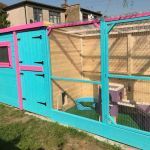 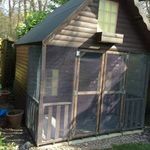 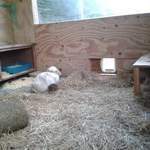 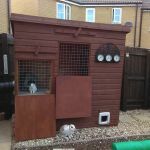 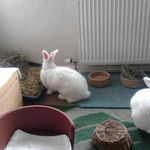 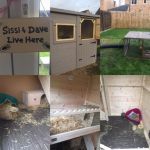 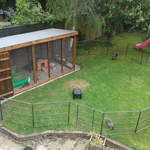 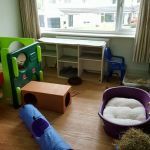 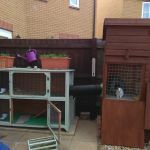 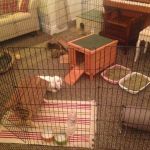 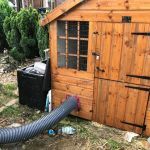 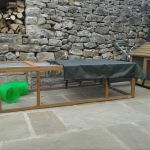 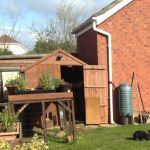 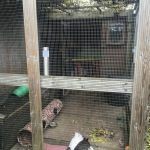 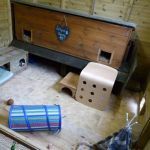 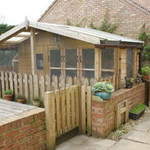 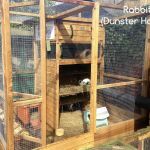 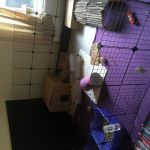 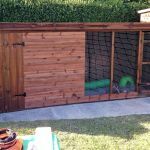 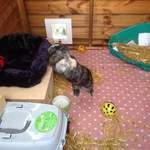 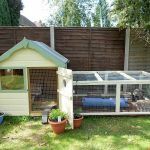 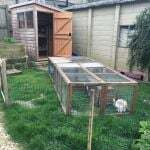 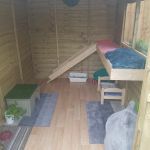 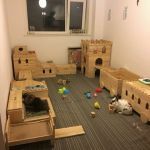 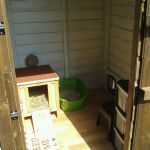 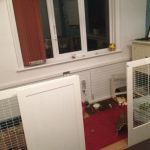 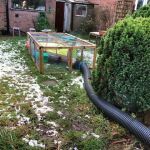 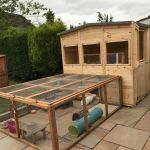 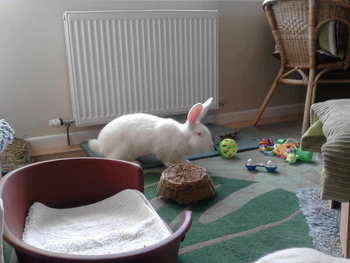 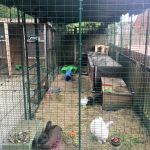 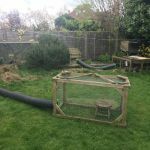 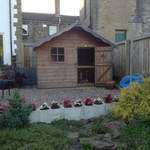 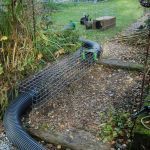 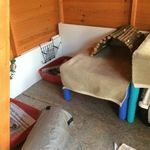 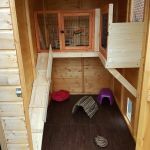 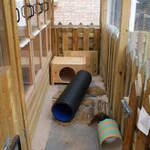 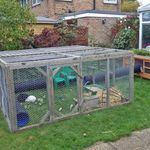 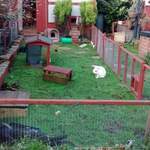 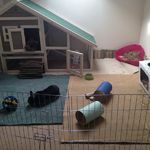 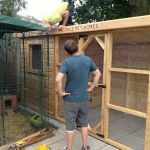 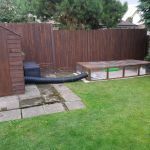 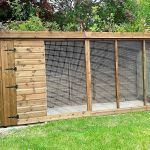 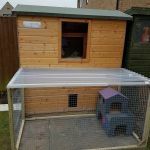 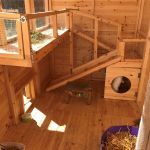 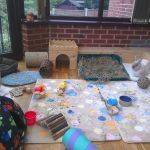 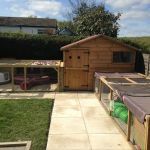 Our gallery below shows some of the wonderful set ups of our rabbit re-homers, fosterers and supporters. 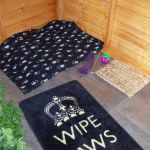 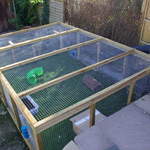 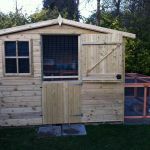 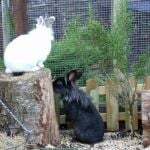 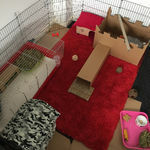 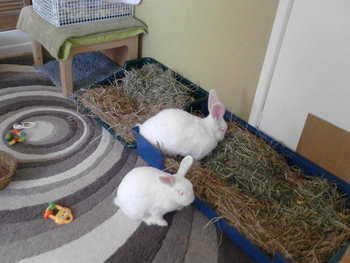 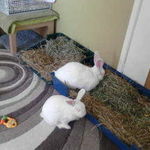 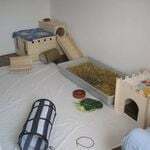 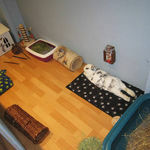 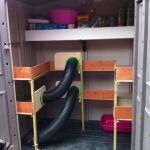 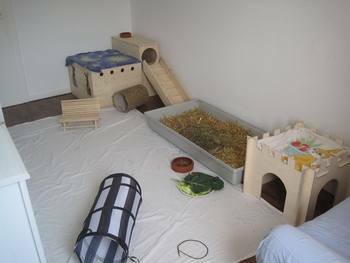 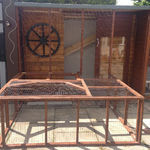 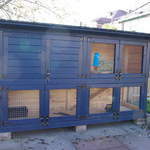 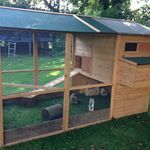 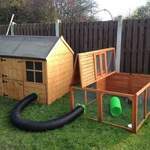 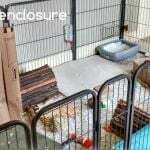 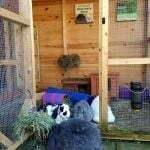 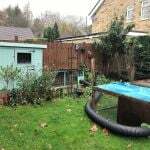 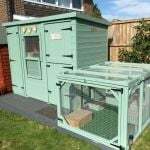 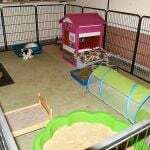 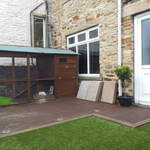 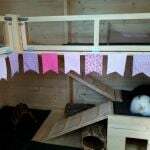 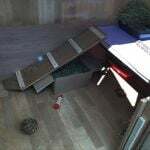 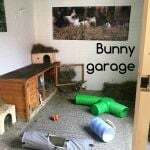 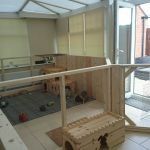 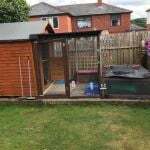 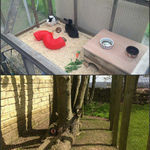 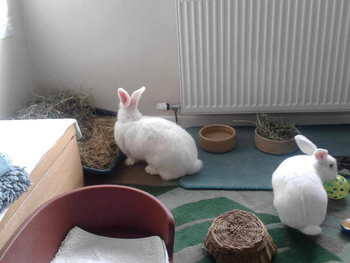 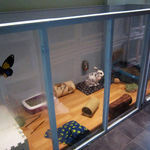 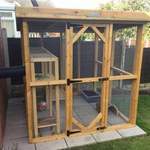 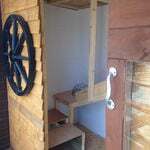 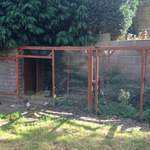 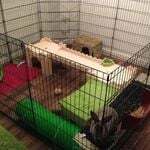 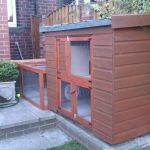 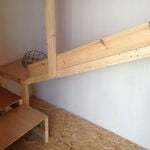 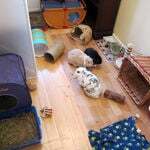 If you would like us to include your bunny set up please drop us a line.